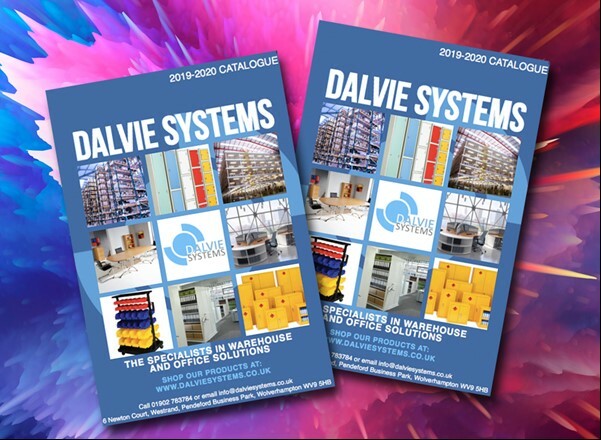 Dalvie Systems are here to help you get the storage solutions you need! Whether that be for your offices, warehouses, schools or even your homes. From cupboards to security cages to containers to lockers, we have a variety of different options for you to choose from where we make sure you get the best products for your storage needs. Not found what you're looking for? 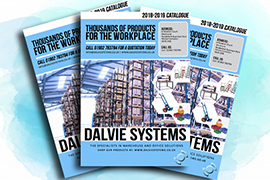 Email us to request a FREE workplace products catalogue filled with thousands of products. Or if you need a large quantity and want the best price? Get in touch where we will be happy to help!